This year, WDFI embarked on our fifth year of forest conservation, restoration, and environmental education. Creating a forest preserve isn’t an easy task but, thanks to our many hard-working volunteers, generous donors, and enthusiastic supporters, we are celebrating our fifth year in the Waikoloa Dry Forest Preserve. Mahalo for your continued support of our work and dedication to the conservation of Hawaiian dryland forests and the incredible species that comprise them. 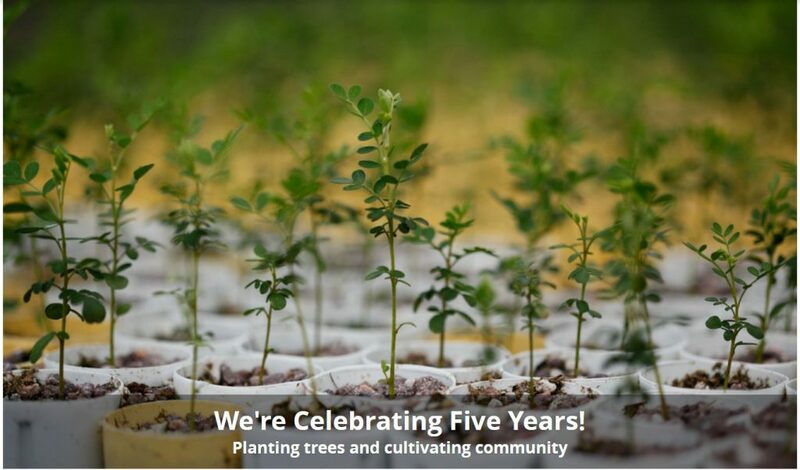 Please visit our FIVE YEAR CELEBRATION campaign.